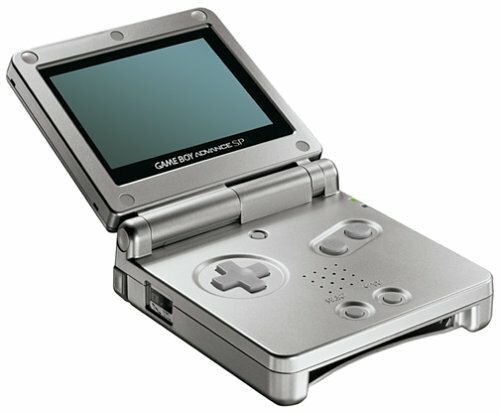 Why not sell your old GBA at .co.uk Marketplace? if you're in a situation with enough light to see the SP's reflective screen. with almost all Game Boy/Game Boy Color titles. a bit wider or narrower for your own comfort. The hinge stands up well to lateral pressure. good; it's bright and clear when looking directly at the screen, though less so from other angles. hours with the backlighting constantly on. Using the backlighting less often will conserve battery power.